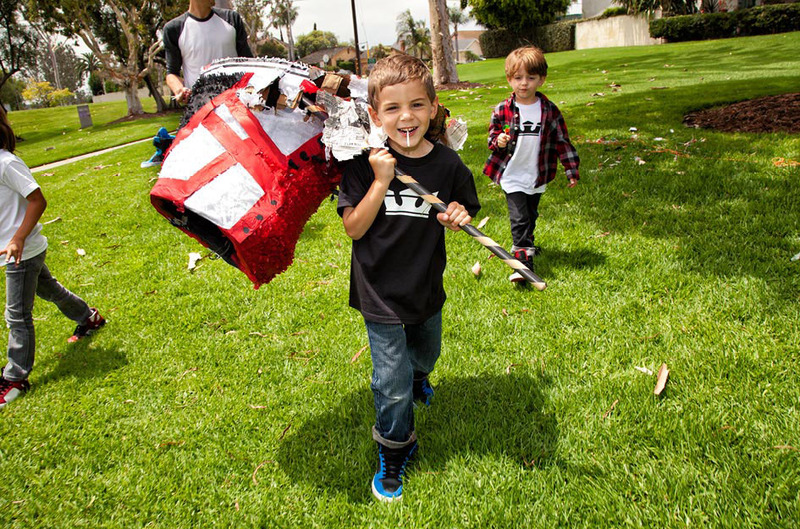 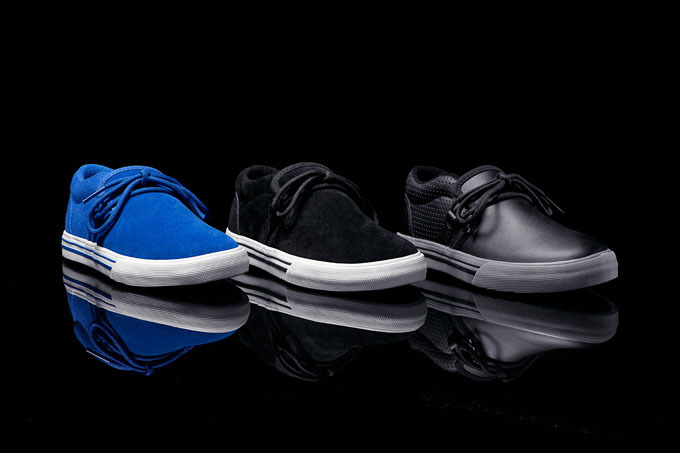 All of the little Justin Bieber fanatics can now purchase their very own Supra shoes. 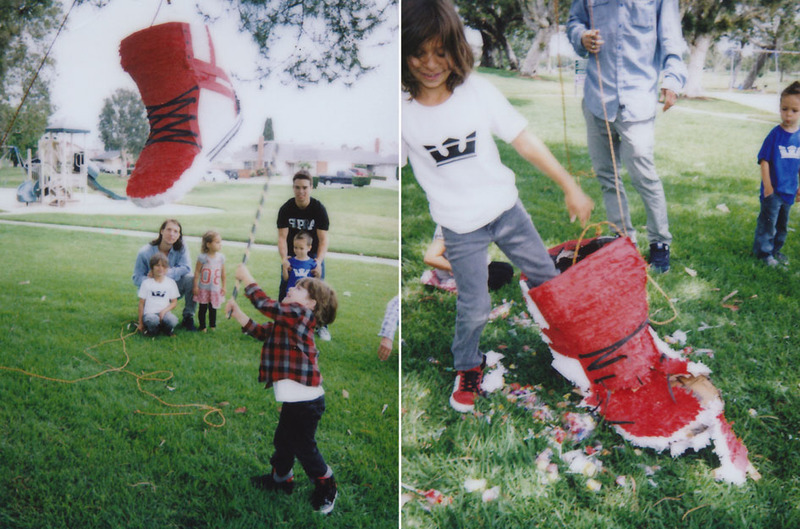 All of the little Justin Bieber fanatics can now purchase their very own Supra shoes. 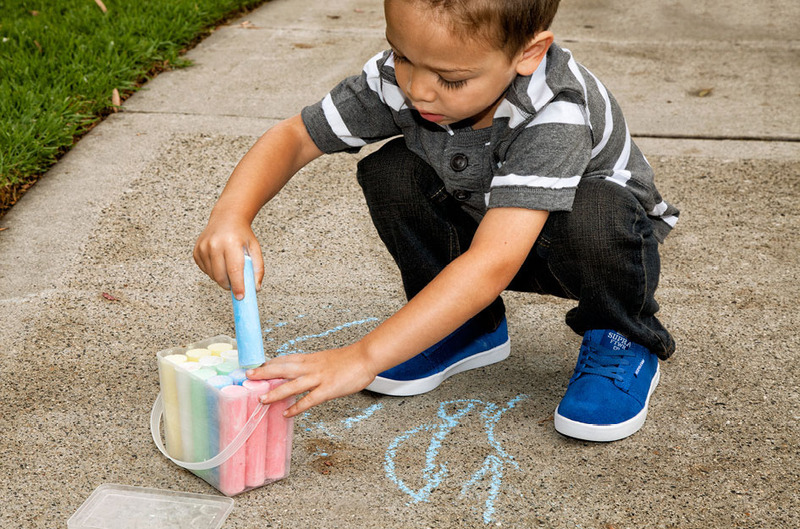 Today, Supra announces a new line of kids footwear, featuring four of the brand's most popular models. 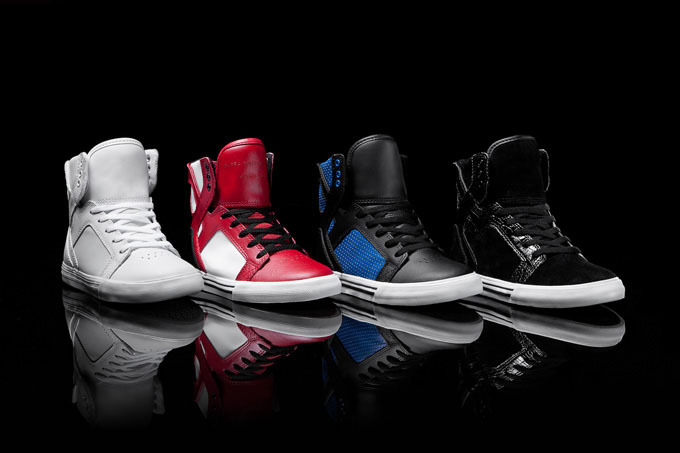 The initial lineup consists of the Weston and Cuban low-tops, the Vaider and of course Bieber's favorite - the Skytop. 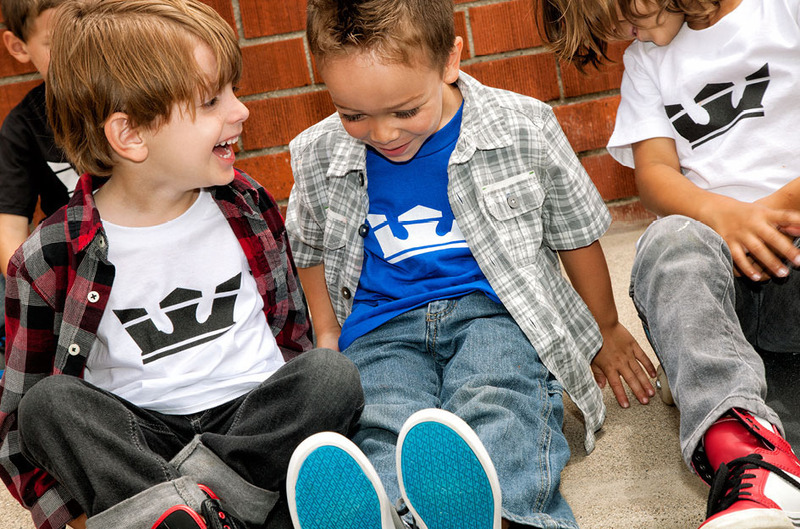 All shoes are available in a full range of kids sizes (11-6). 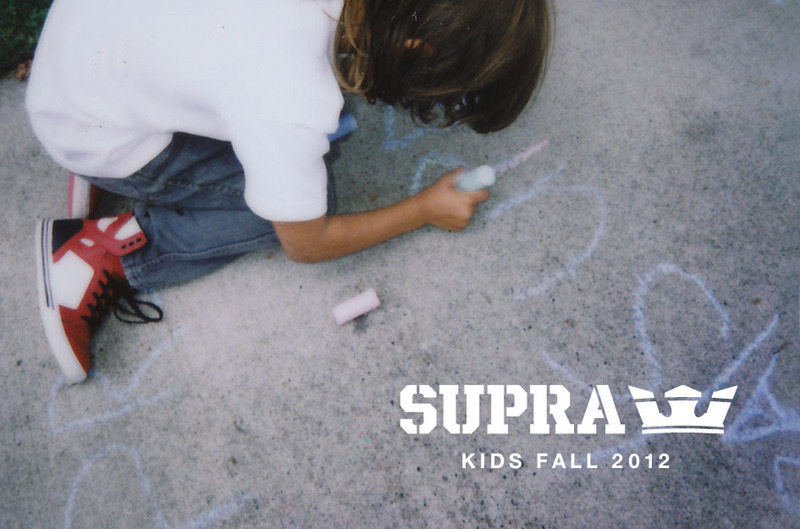 Priced between $45-$65, shoes from the kids line can be purchased now at Supra Footwear. 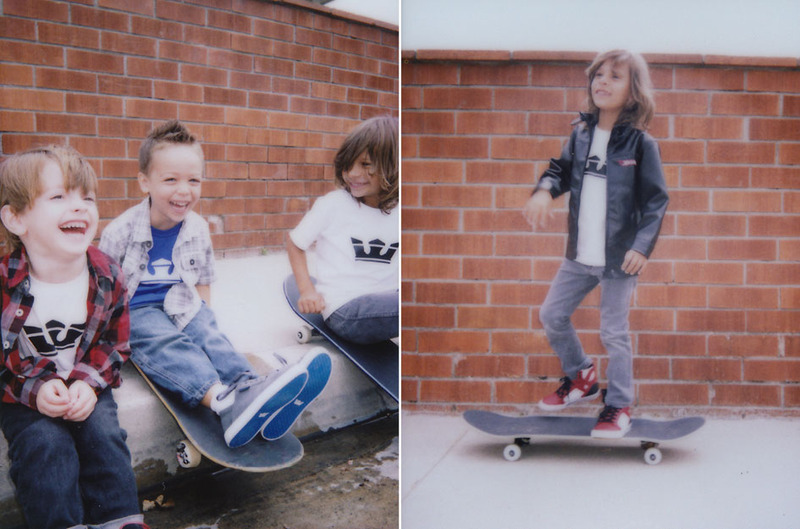 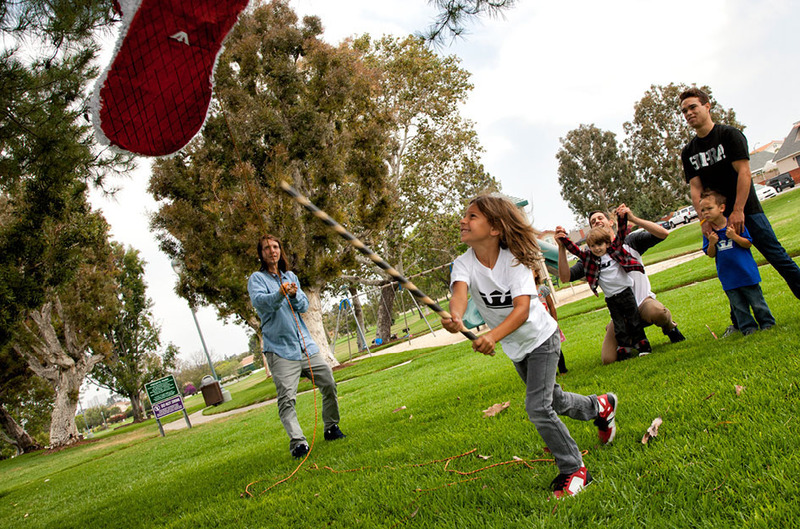 Take a look at the Fall 2012 Collection below and navigate for the multi-page lookbook.